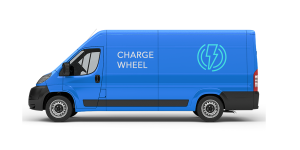 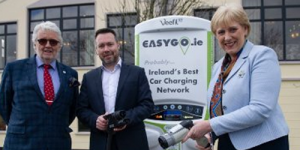 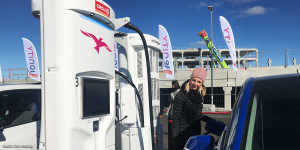 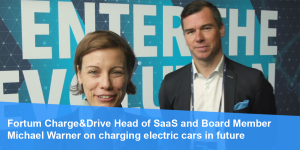 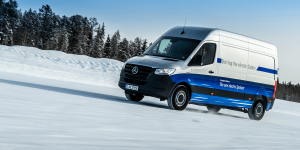 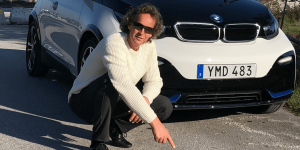 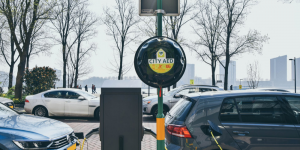 EasyGo.ie, a privately-owned electric vehicle charging network in Ireland unveiled what it claims to be the first publicly-available DC charger in the country. 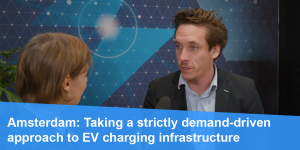 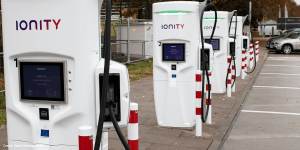 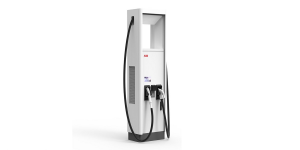 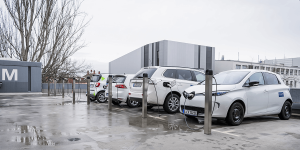 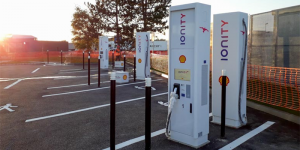 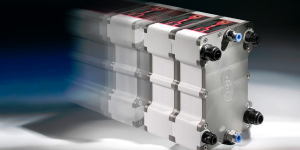 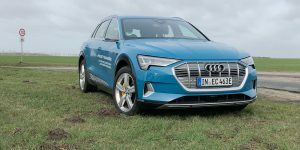 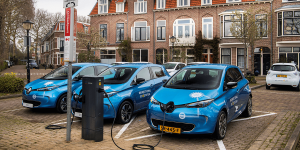 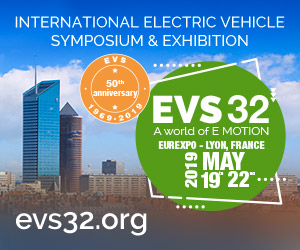 EasyGi.ie announced plans to install 88 of Tritium’s DC rapid chargers by the end of 2020, with at least 20 to be deployed by the end of 2019. 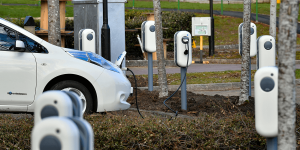 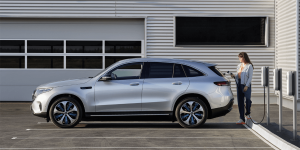 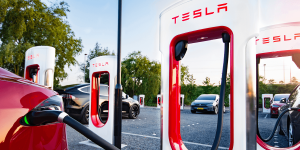 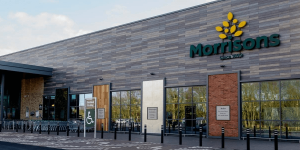 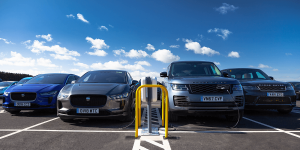 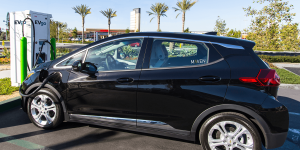 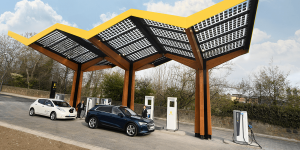 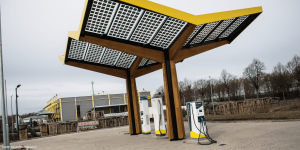 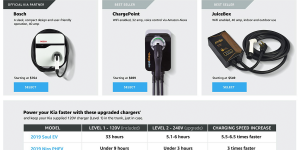 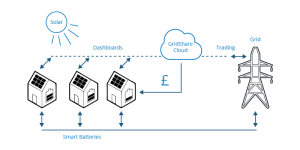 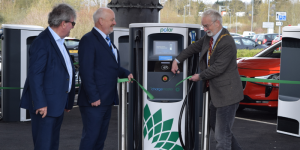 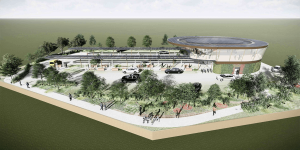 British ChargePoint Services that operate the GeniePoint network announced a plan with Morrisons supermarkets to provide 50-100kW rapid EV charging at their stores across the nation. 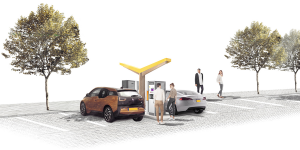 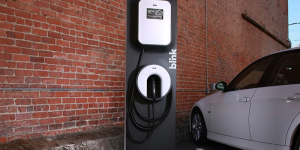 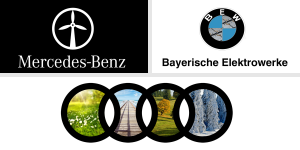 The first charging stations will have been constructed and operational by the end of April.